This page will help you find out more about all finance options available at Wessex Garages. 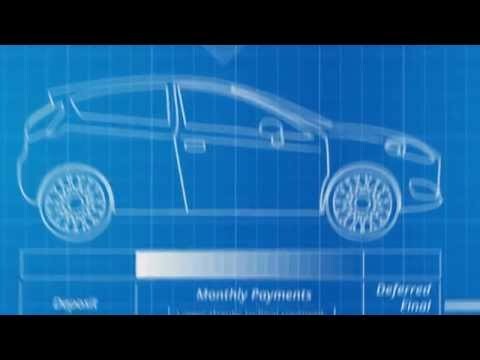 Why should you use Wessex Dealer finance? Learn more about benefits of Wessex dealer finance, with our £100 finance deposit allowance and commitment to beat any bank quotation. 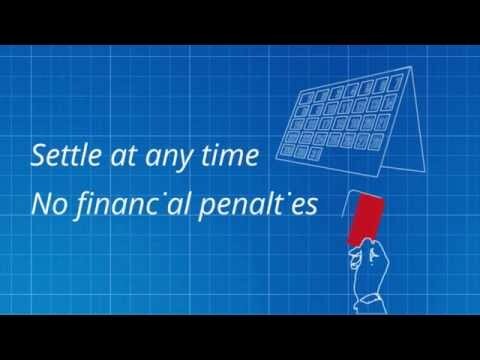 ​A short video explaining how the Financial Conduct Authority benefits you as a customer. 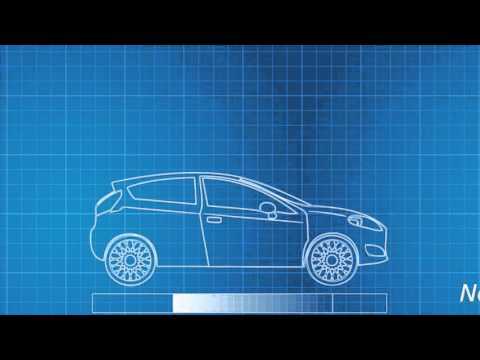 ​An informative video detailing the benefits of taking out Total Loss Protection when buying your new and used car. 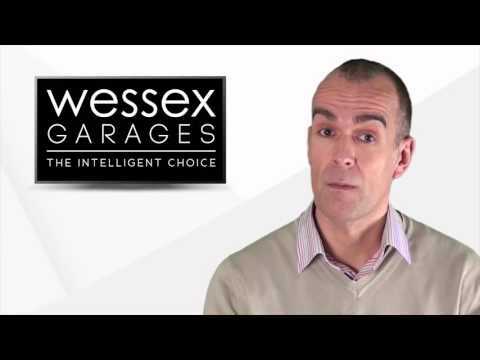 A short informative video on the various warranties on offer at Wessex Garages, demonstrating the benefits of taking one out. Everything you need to know about personal contract hire. Watch the video to learn more about benefits of Wessex PCP, with our £100 finance allowance and commitment to beat any bank quotation. 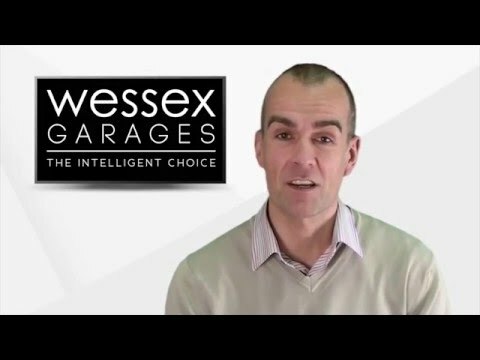 Watch the video to learn more about benefits of Wessex Hire Purchase, with £100 finance deposit contribution and our commitment to beat any bank quotation. Watch the video to learn more about benefits of Wessex Lease Purchase, with £100 finance deposit contribution and our commitment to beat any bank quotation.